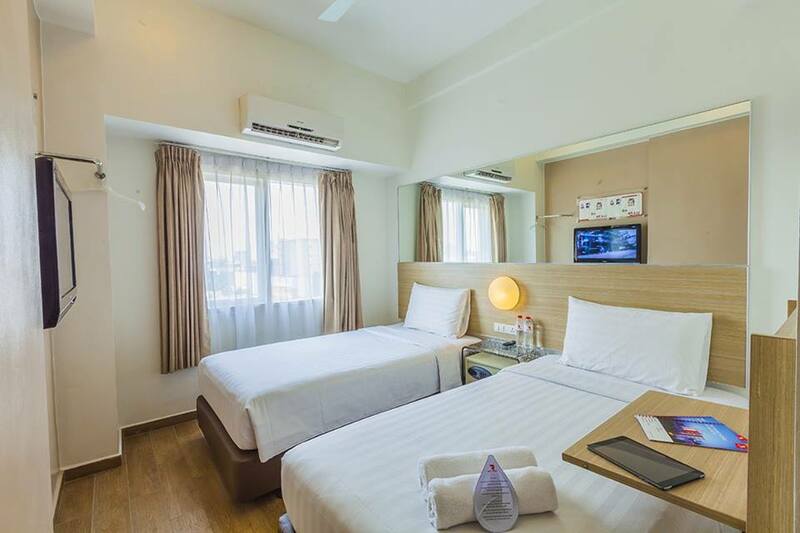 In Jakarta we stayed in the Red Planet Hotel which is located in the Pasar Baru district. This district is really close to the Jambur station and the Gambir train station (just 15 mins. away). Although it’s in the city center it isn’t a very touristic area. We were the only foreigners we could see. Which is good if you want to enjoy the real Jakarta and not just the touristic sites. 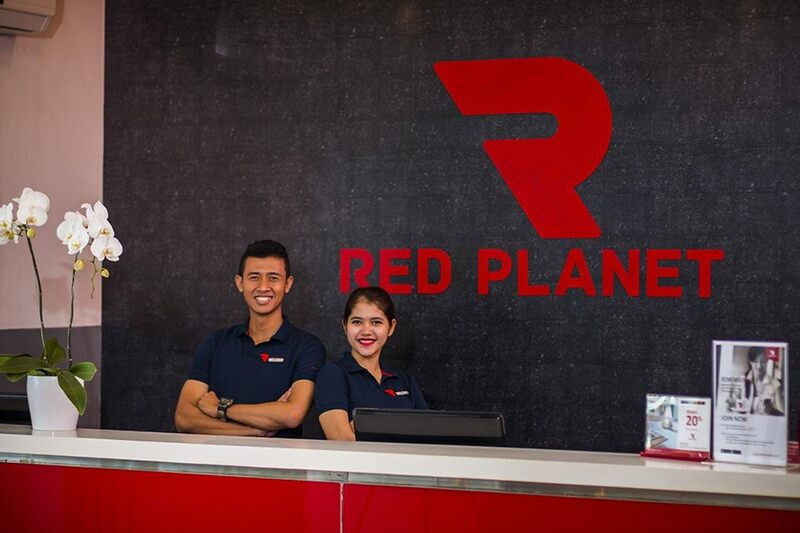 The Red Planet Hotel is near the popular Pasar Baru Market where you can find a lot of clothes, jewelry, food and local stuff. The locals around this area are all very friendly and they all want to start a little conversation with you even if they don’t know any English. There are dozens places where you can find something to eat, whether it’s street food, restaurants, fresh fruits and so on. Nearby is also the Park where the Monument is located. We arrived at the airport in the morning. From there we took the Damri bus to the Gambir train station. After that it was a 15 minute drive by taxi (remember: the traffic in Jakarta is crazy) to the Red Planet Hotel. Our stay at the Hotel was very pleasant. All the stuff was very helpful and friendly. They helped us a lot to find our way through Jakarta and had an answer for everything we asked. 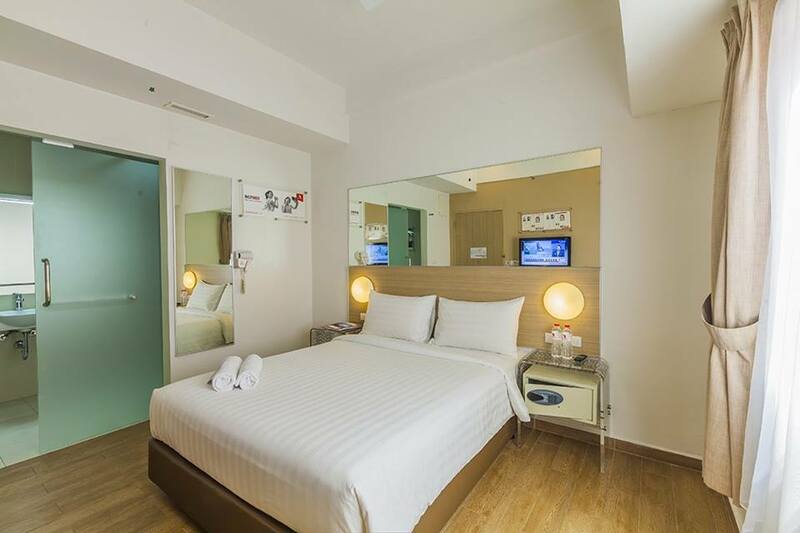 The room was also really modern and clean, equipped with s mall table, TV and bathroom. It was nice to have a little luxury during our travels. If you get hungry the hotel has a little restaurant attached to it. You even can order some food to your room. There are also some small street food restaurants across the street and if you walk a little bit you get to a shopping mall where you can find a food court or some European food like KFC or Pizza Hut. For some beverages, snacks or drinks you can go to the Alfamarket which is next to the Hotel. From Yogyakarta you can visit the Borobudur temple or other beautiful stuff like the Prabanang temple. The Merapi volcano is near also. You can go there by organized tours, with private cars or you just rent a scooter like we did and explore the area on your own. 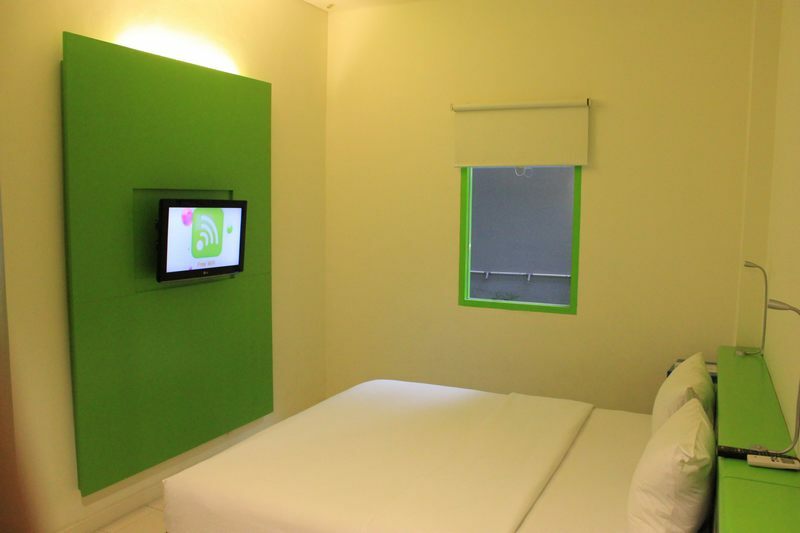 In Yogyakarta we stayed one night at the Pop! Hotel. It is located near the famous Maloboro Street where all the funk happens. It’s accessible on foot within 10 minutes. Our stay at the POP! Hotel was very pleasant. The stuff was very friendly and they helped us a lot. We also rent our scooter directly from the hotel because it was the cheapest option we could find. The rooms at the Pop! 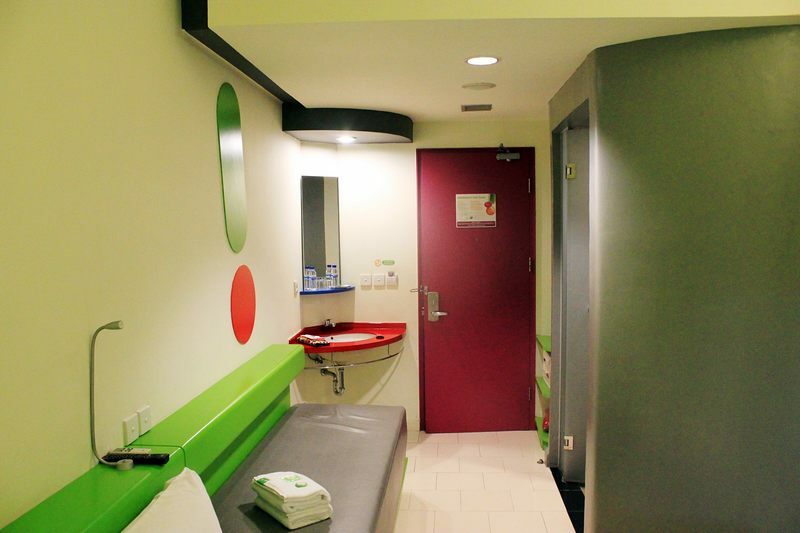 Hotel are really colorful and different in a beautiful way. We felt very comfortable in our room. 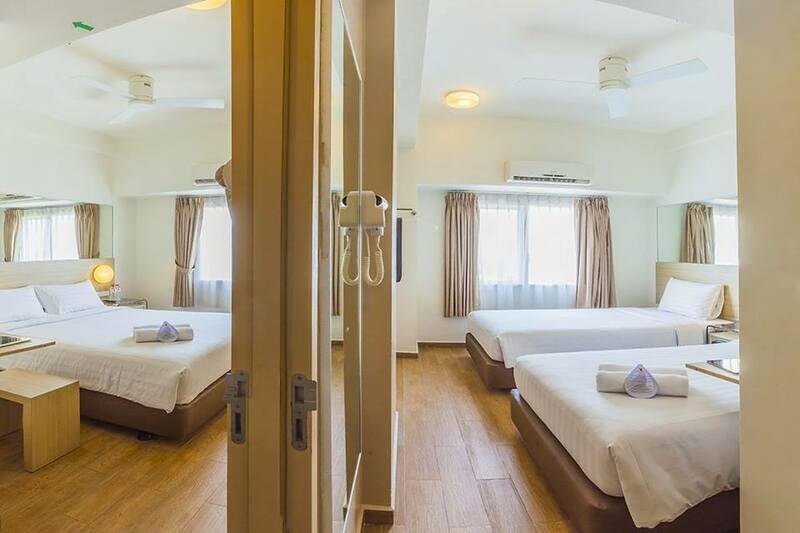 The prices are affordable and they come with A/C, LCD TV with international channels, free WIFI and complimentary bottled water, the breakfast is also included. The Pop! Hotel has its own restaurant with a great offer of delicious food and drinks, you can even order it to your room. If we will be ever in Yogyakarta again, we will definitely choose the Pop! Hotel for our stay.